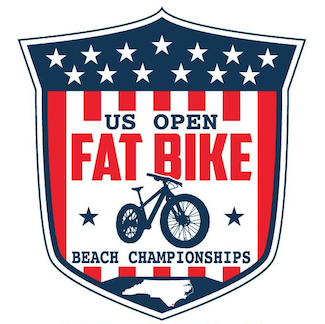 The US Open Fat Bike Beach Championship will offer adventure-cycling clinics on Friday, beginner, sport, and expert races on Saturday of 8-miles, 16-miles, and 24-miles, and a fat bike nature tour of uninhabited Masonboro Island on Sunday. 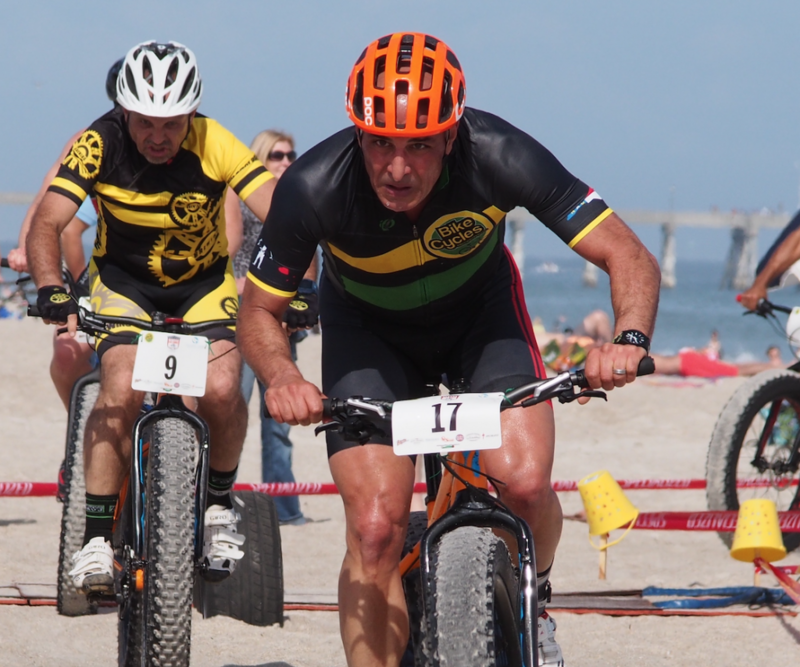 All activities will originate from the host hotel, Blockade Runner Beach Resort. 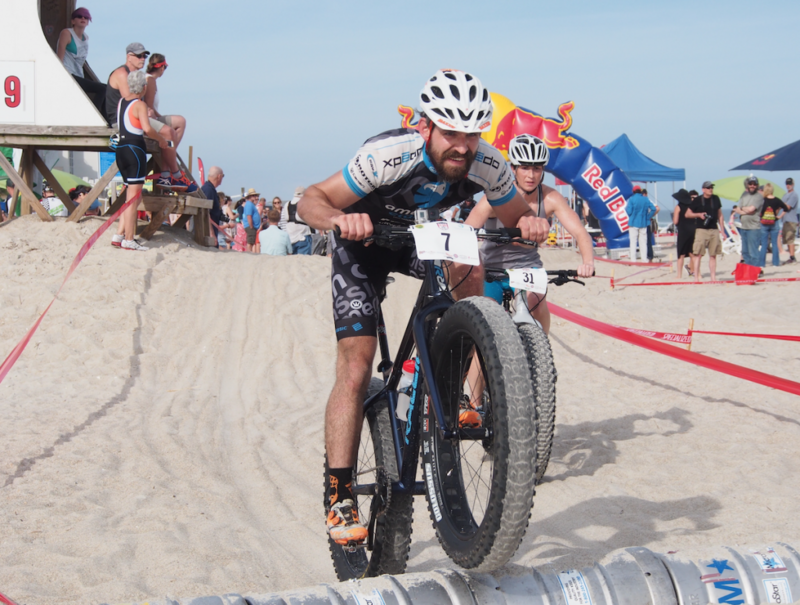 “This is one of the first races of the year, and you have a chance to test your early season fitness and see where you stand,” added Spencer. 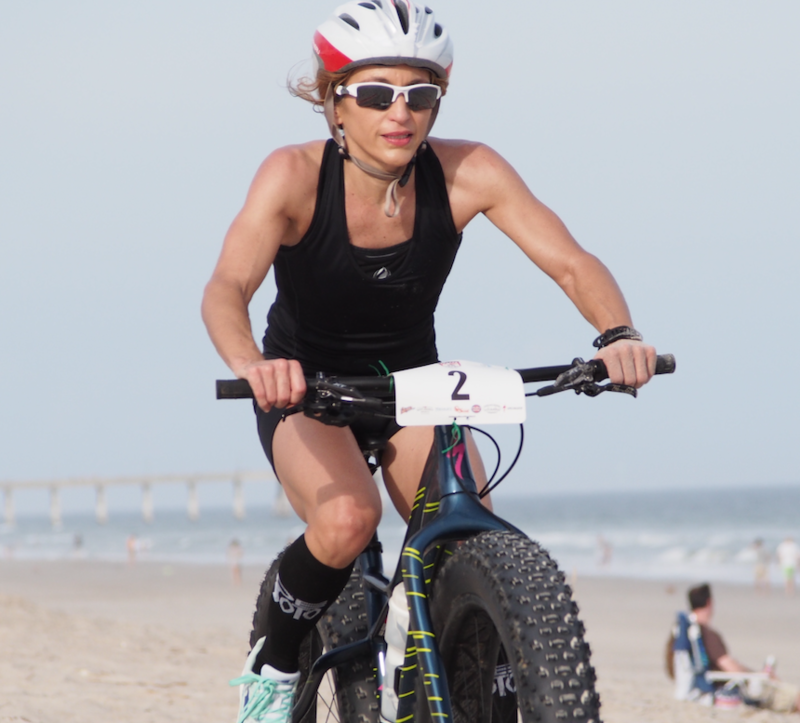 “The first year we had 30 racers, last year we doubled to 60, and this year we will limit the event to 100 racers.